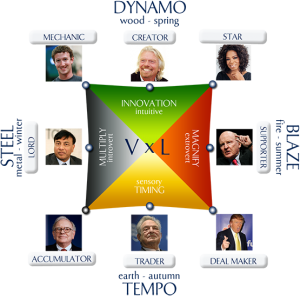 I use the Wealth and Talent Dynamics Profiling System. It is effective and incredibly useful. 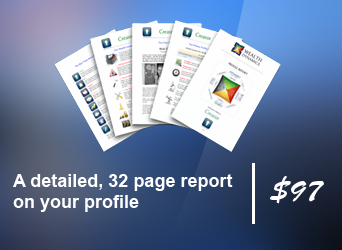 It uses a psychometric test to assess your personality, strengths, productivity, values and group behaviour. When you are more in flow, you are neither stressed nor bored. You are more productive and efficient in both your business and personal life. Understand yourself and your teams better and increase productivity and satisfaction. 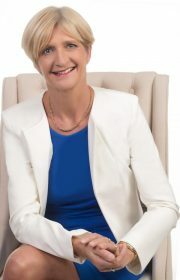 I am a fully credited Wealth and Talent Consultant. WHY TAKE THE WEALTH DYNAMICS TEST? TAKE THE WEALTH DYNAMICS TEST? 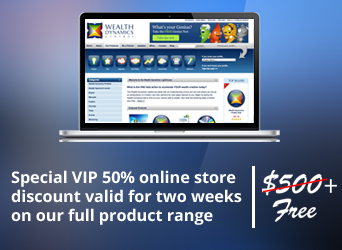 Wealth Dynamics is the leading entrepreneur personality test in the world, taken by over 250,000 entrepreneurs! Isn’t it time you joined them? Buy a $97 online test token now, and use it to take the test yourself, with a team member, prospective employee, friend or family. HOW DOES WEALTH DYNAMICS MAXIMIZE MY STRENGTHS? Wealth Dynamics was developed to take the Trial & Error out of the process. 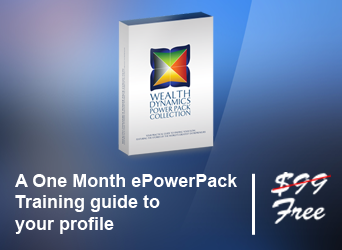 It provides you with a map to guide you on Your Path to Wealth, allowing you to identify which strategies, and six steps you need to be focusing on, learning about, and taking action on. WHICH OF THESE 8 ARE YOU?